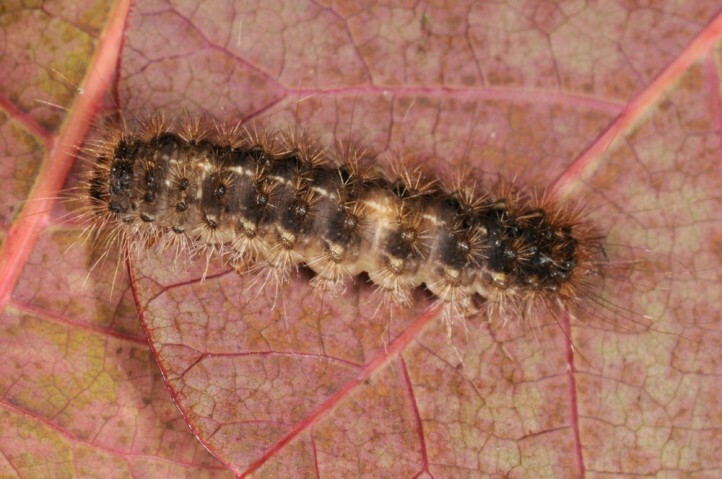 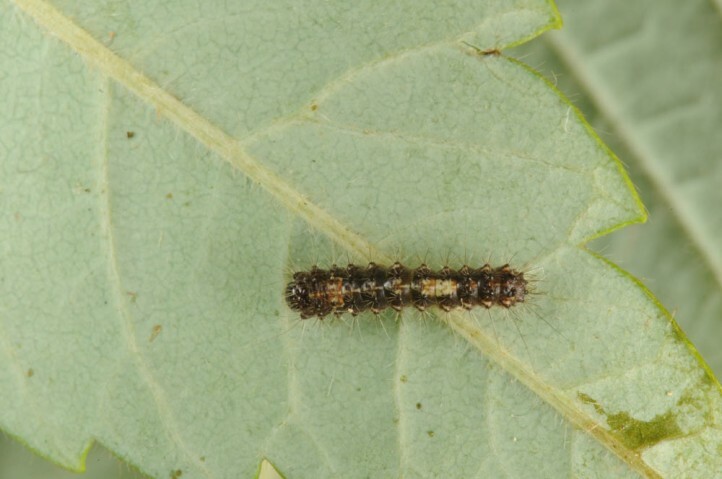 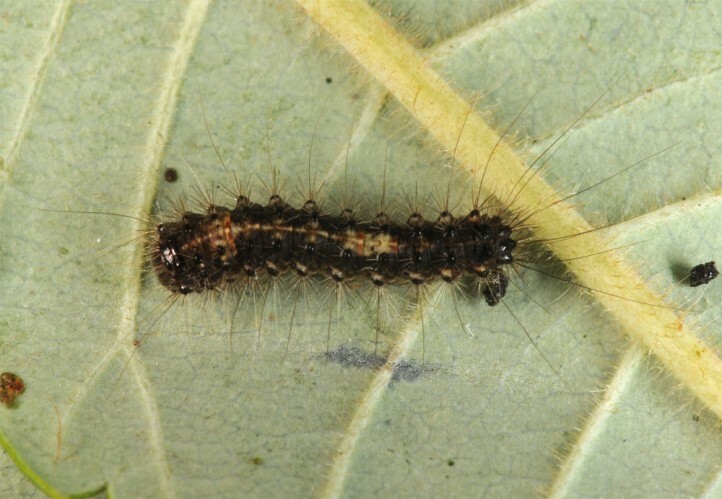 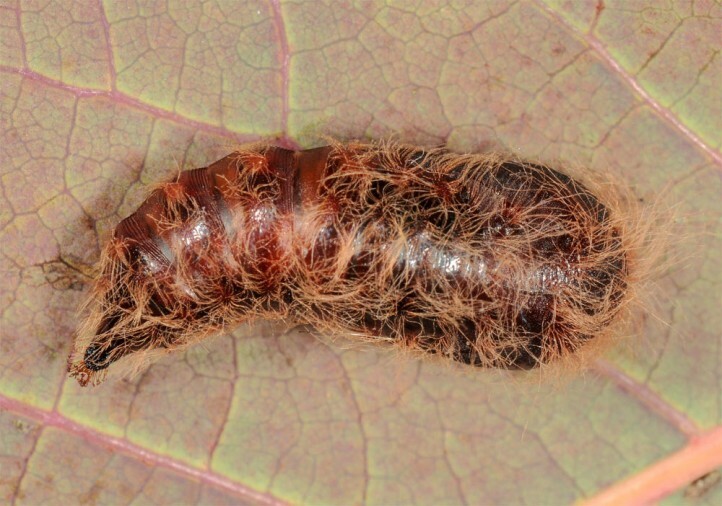 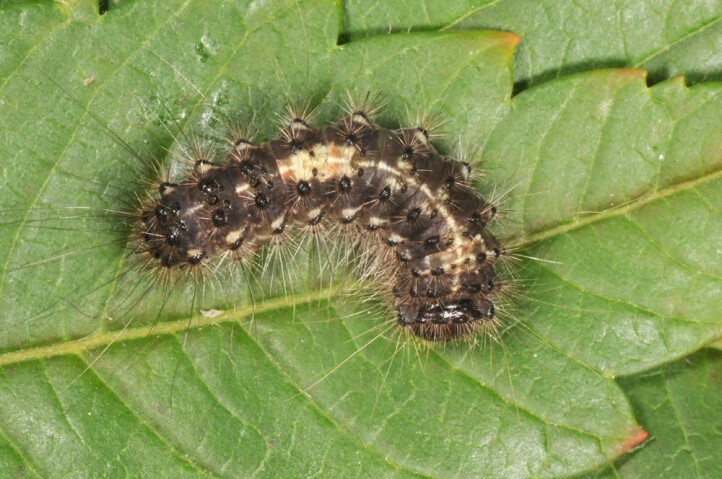 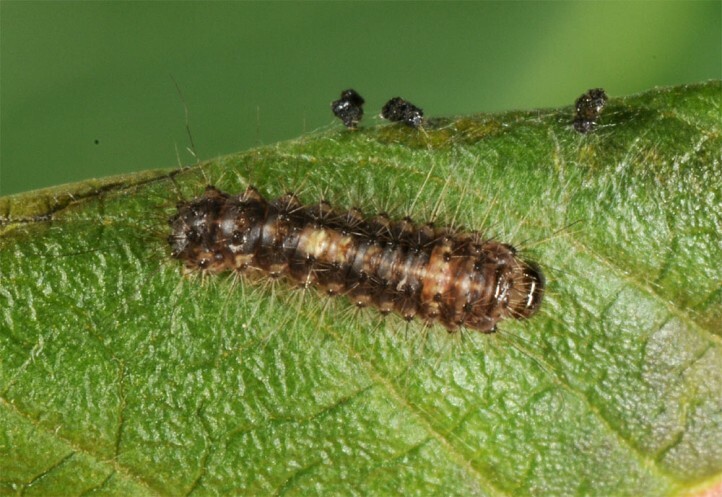 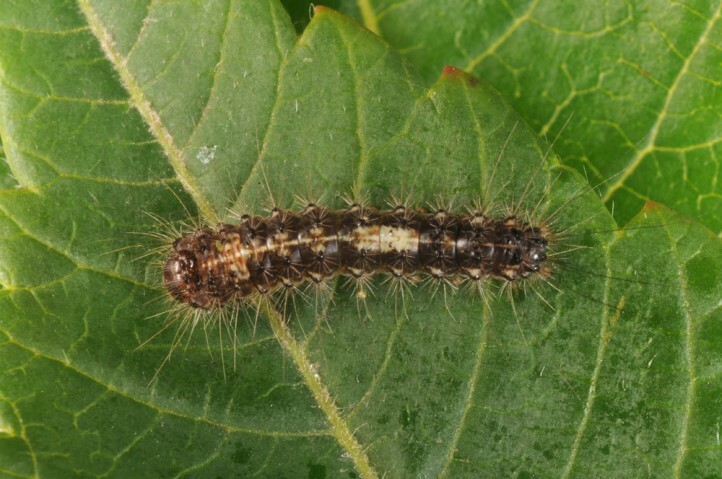 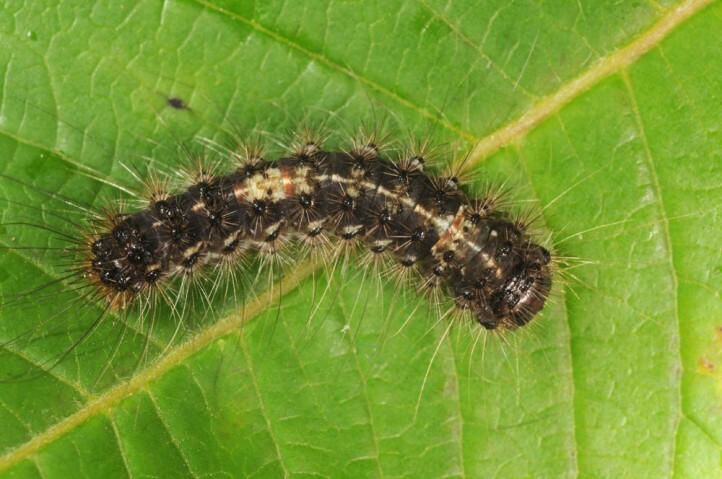 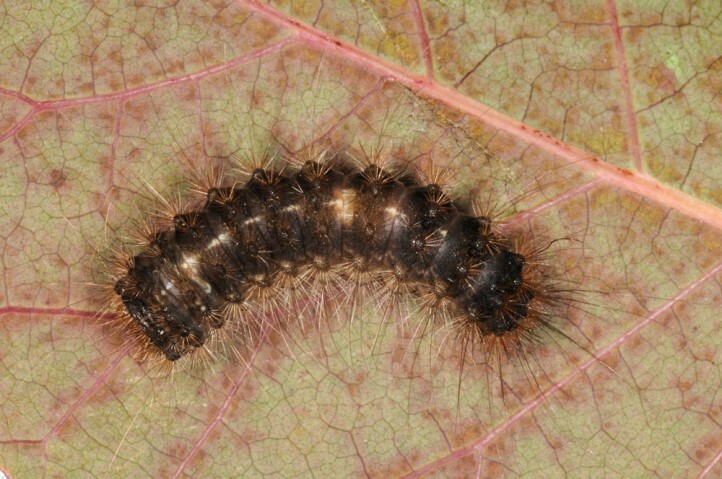 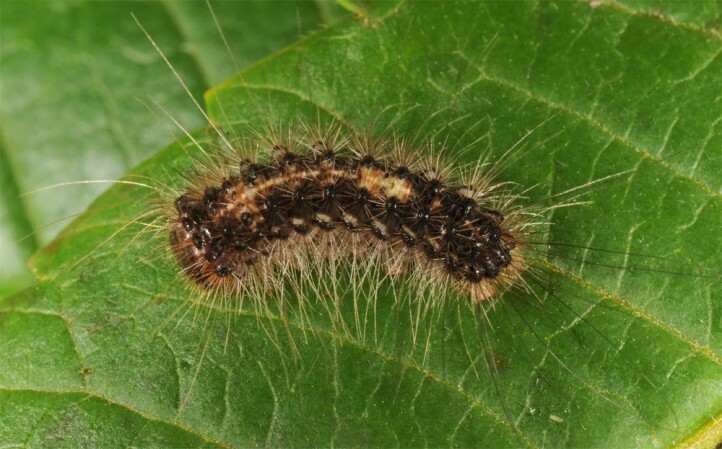 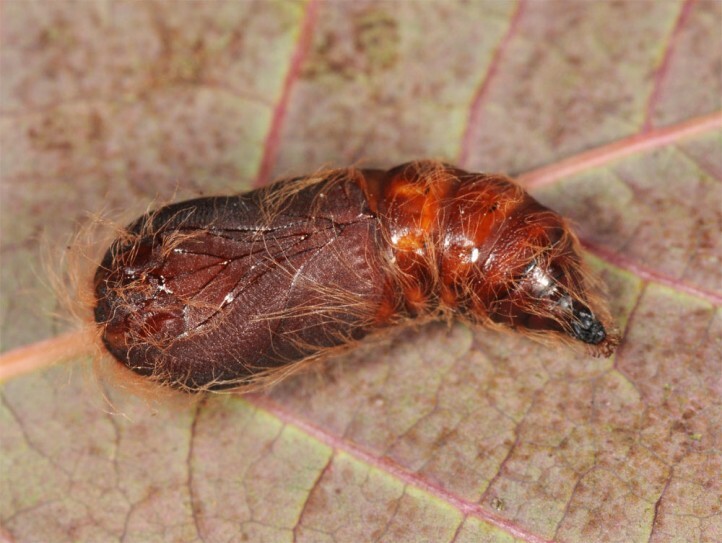 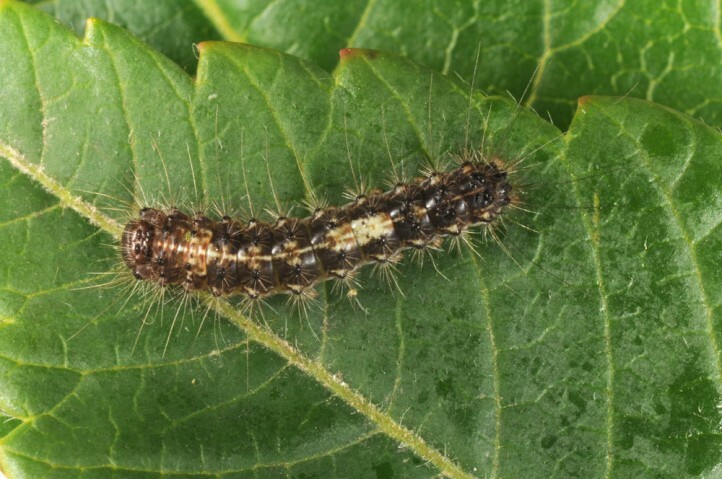 The larvae feed on Anacardiaceae, for example Pistacia. 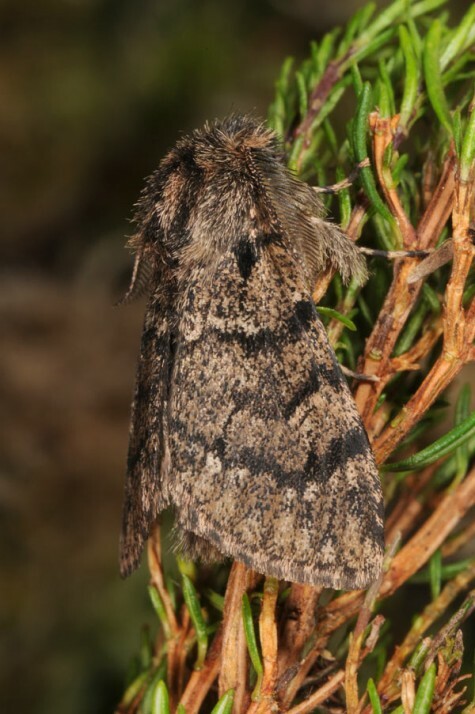 Ocneria atlantica inhabits garrigue-like scrub and coastal areas. 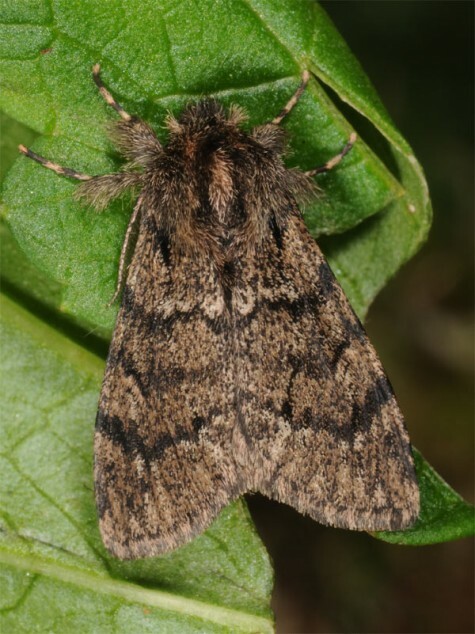 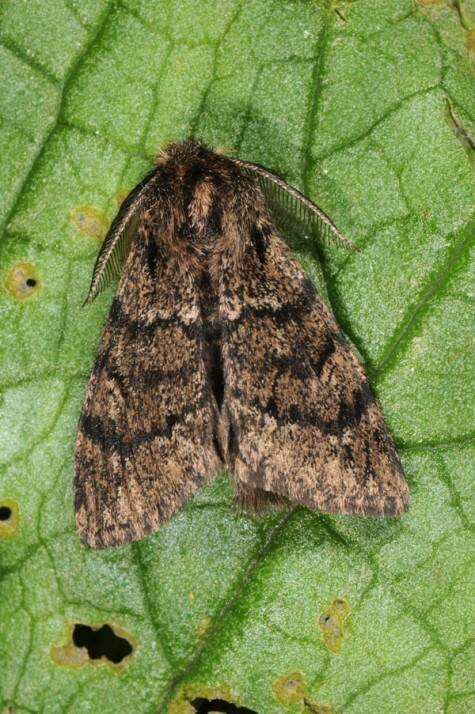 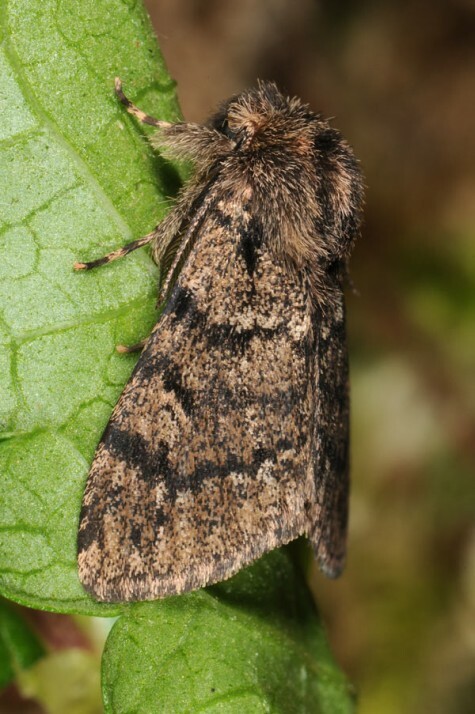 The moths occur in two or three generations from March to October. 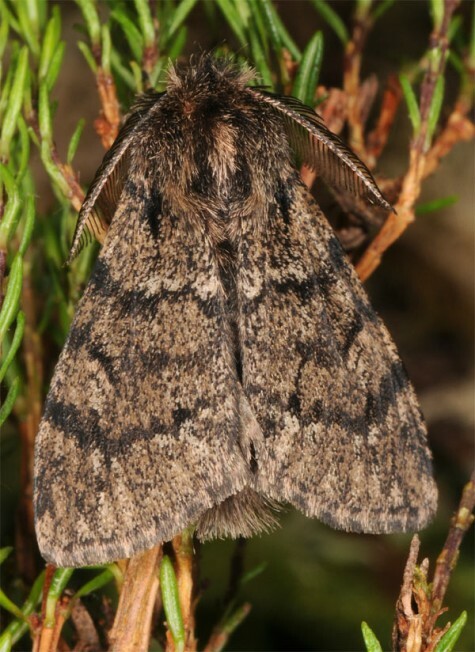 Ocneria atlantica occurs in N-Africa and locally in the Iberian Peninsula and in Corsica and Sardinia.